Surrounded by picturesque lakes, rivers and boreal forest, C.R. 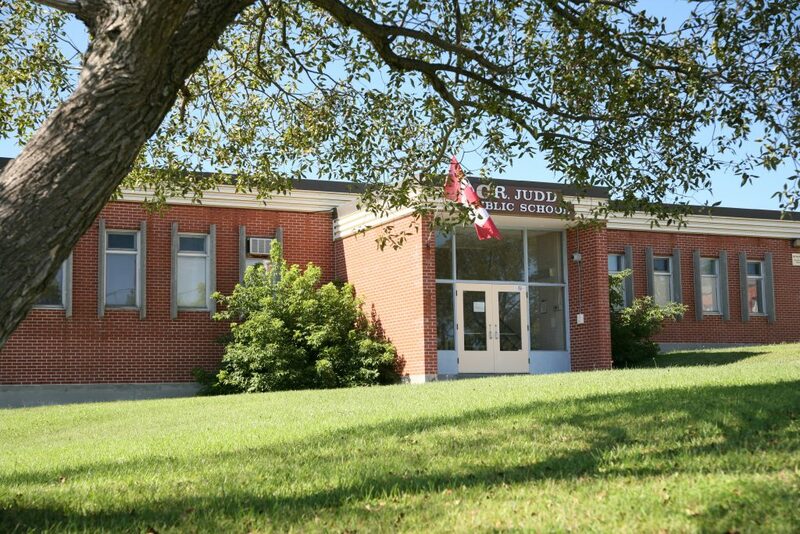 Judd Public School first opened in 1959 as Capreol Public School and was later renamed after Chester Roy Judd who served as its principal for 38 years. We are a Kindergarten to grade 8 school with a student population of approximately 150 and a dedicated staff committed to fostering the highest standards of academic excellence and responsible citizenship in a safe and engaging learning environment where all students can be successful. The school is built on one floor, with a gym and change rooms located on the ground level below the classrooms. We have a beautiful library, large classrooms, a music room as well as a resource centre. In addition, the renovated daycare space located beside our spacious kindergarten room all provide a great learning environment for our students. The expansive playground boasts a regulation track, basketball facilities, baseball diamond, new playground structure, sand boxes and pavement for skipping, 4 square, hop scotch or playing ball. We are proud of our Buddy Bench, which provides a welcoming area for children who are unsure what to do at recess with an area to make new friends. Adjoining crown land, our outdoor space provides an excellent environment for lessons in science and physical education. As a certified eco-school and recipient of the Go Green Globe award in 2017, C.R. Judd students are caring, environmentally conscious, contributing citizens. Character development is an integral part of the curriculum at C.R. Judd. Each month, we focus on a character trait. At our monthly assemblies, a student from each class who best demonstrates that trait receives a certificate that is placed on our Wall of Fame. Whether it’s raising money for a local foodbank, removing debris from waterways, or sending letters of support to Canadian Peacekeepers, C.R. Judd students understand the importance of community and global citizenship. C.R. Judd School staff is a dedicated, community oriented group. We offer a host of co-curricular, music, drama and sports programs that cater to a variety of student interests and talents. Arts activities include an annual Christmas concert, choir and participation in the Kiwanis Festival. Piano lessons are also offered privately during the school day. Athletic activities include: Volleyball, Basketball, Soccer, Softball, Track & Field, Cross Country Running in the Fall and Cross Country Skiing in the winter. Our community is very involved as evidenced by our active School Council and Parent Volunteers. We offer students healthy snacks provided by our volunteers. Having turned our focus to enhancing technology at C.R. Judd P.S., Bingo fundraising has enabled us to purchase Chromebooks, iPads and interactive whiteboards for our classrooms. 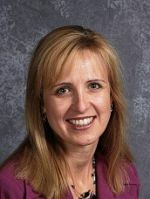 Parents are welcome members of our school community, as seen by their involvement in their children’s classes and countless hours of volunteering in many aspects of school operations. Where children and learning come first! We are proud to be an inviting community school providing a stimulating place for students to learn and become creative innovators, problem solvers and contributing citizens within today’s global society. The students, staff, parents and community make C.R. Judd a great place to be. Together, we are reaching minds and touching hearts! Looking for child care at C.R. Judd Public School?